The 'MEL Meter'- Is named after the inventor, Gary Gaika, whose daughter Melissa was killed aged 17 in a car accident in 2004. Although widely used in the USA, they have been slow to be used by UK Investigators, this could be due to the cost. They start at around £100, and the high end model is about £220. So they are not cheap. Difficult to find a UK supplier and with the pound to dollar exchange rate as of Aug 2016, expensive to import. 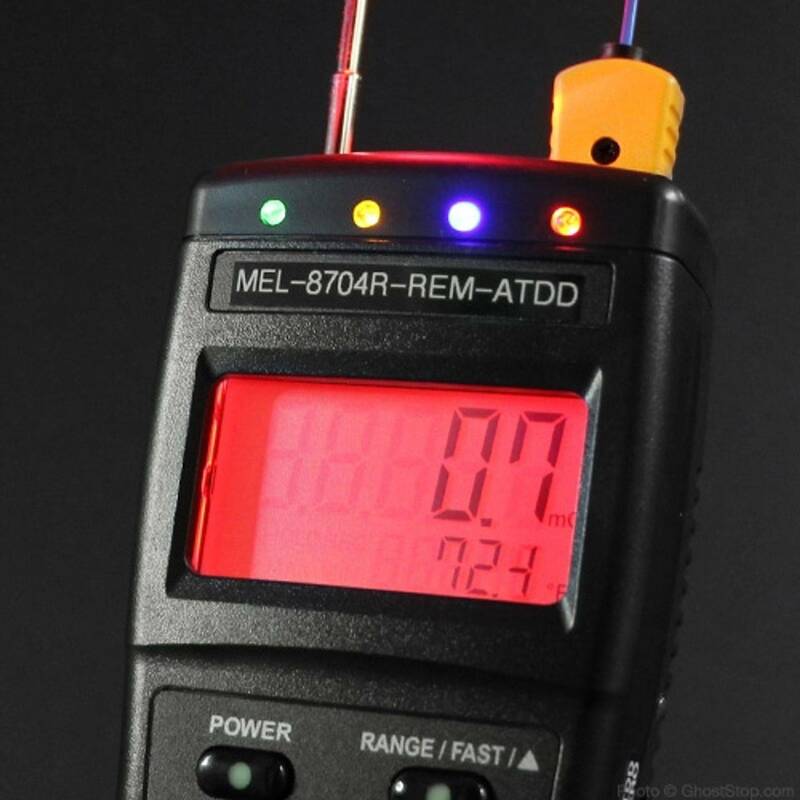 For this review I am going to choose the high end version Mel Meter REM-ATDD, not a review as such due to the fact I can't find one to purchase, so we shall call this an introduction. Many people have asked about Electromagnetic Field (EMF) detectors and how do they work and which ones are the best ones to use for paranormal investigating. Like most things you really need to use as many meters as you can and make a determination as to which one you personally prefer. I have a nice variety of meters to choose from. Since there is only one that was designed for paranormal investigation that is the one we will talk about, and that is the Mel-8704. A – The Mel-8704-2X Utilizes to independent coils for formation of the dual axis circuit. One circuit is calibrated to cover 30Hz -300Hz (ELF) range and the other goes down to 20Hz. 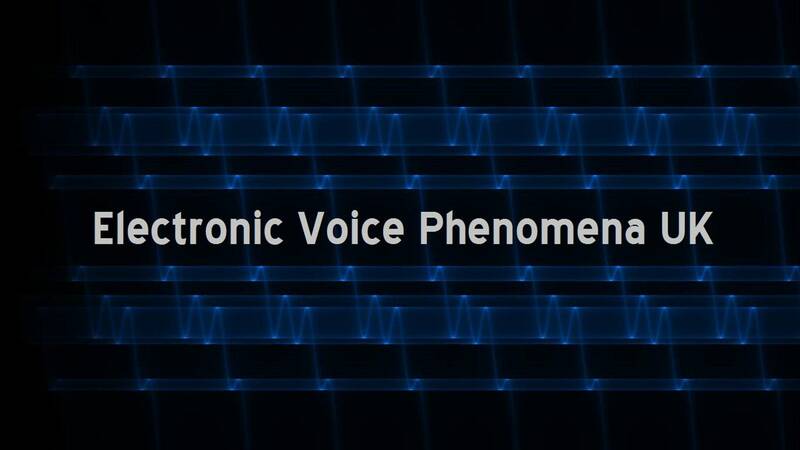 The purpose of this is to try and identify if a “Spirit” can manipulate and communicate easier using the lower 20 Hz (ULF) range. It’s just a concept to try and prove if “Spirit” vibration can be more easily discerned at other ranges. The cool part is that both can be used simultaneously and a cross comparison can be made by the observer / Investigator. A – The Burst/FAST mode has always been a part of the Mel features. Basically, you just “escape” out of the temperature measurement mode and then allocate 100% of the microprocessors scan time to update the EMF readings. The suggestion for investigators is to use the meter in this mode. Then, if you feel a temp change, switch over to the dual readout mode….it’s easy to do and only takes 3 seconds to do. The display update in the Burst/FAST mode which is around 10X/second is excellent for sweeping a room to uncover EMF sources or for detecting a fast EMF spike or dynamic change while using the Mel record mode. A – The Mel uses a precision “K” type of thermo-couple probe. The bead reads Ambient (air temp) temperature only. As such, it can only sense a temperature change that comes in contact with the beaded tip part of the probe. Q – The newest meter has a vibration and touch detection capabilities. It is says in the documentation that this is accomplished via an accelerometer. Does this device use a single axis of, 2 or 3 axes? Also, does this device utilize a piezoelectric electric effect (microscopic crystal structure) or capacitance? A – The Mel-8704R-Vibe utilizes a Crystal based piezo accelerometer. It can be calibrated to detect very, very small vibrations. 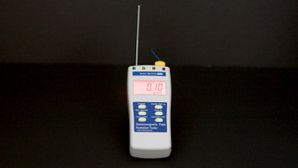 One of the newer models is a combination Mel meter and KII with an audible alarm. For more information on the Mel meters visit the Professional Measurement website. Here are a couple of movies which explain how the unit works followed by the meter being used in an investigation.